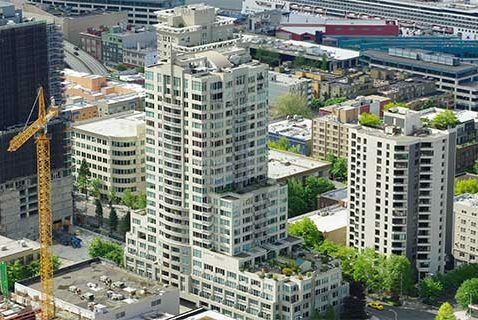 This decade the Seattle commercial real estate market in the multi family sector will have added 27,000 housing units to downtown Seattle. At first glance that is a staggering number of units. More importantly 94% of those units will be rentals. With soaring single family house prices, as well as multifamily unit prices, one would think that the 6% of the construction devoted to condo units would have been higher. That has not been the case. The first reason is the Washington State Condominium Act and its passages addressing deficiencies. This is almost an iron clad guarantee of litigation. Next is the fact that this act does not apply in the same manner to apartments that are converted to condominiums, generally after a 10 year waiting period. 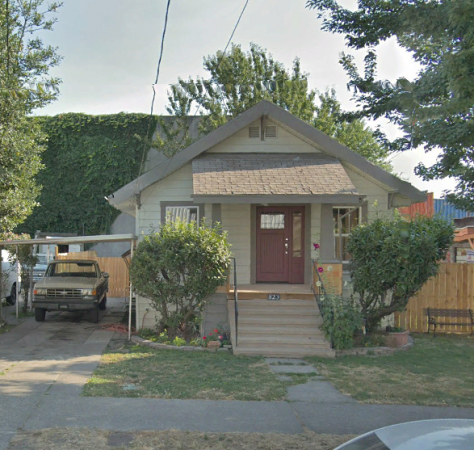 The current sale price of a single family home in King County is $630,000. The most recent sale of new condos at the end of November in downtown had a waiting line 18 hours before the sales commenced and sold 300-500 square foot condos for sale prices between $1000 to $1336 per square foot. Look for a change in the multi family market towards the development on more condominiums at those prices in the future. In our market today there are 5 condos under $500,000. Contrast this to Miami with 562 and New York with 388.